72 x 35 inches. 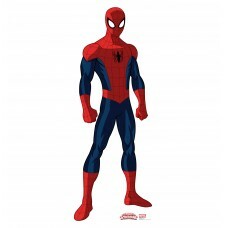 Our cardboard cutout of Spider-Man (Marvel Comics) . All cardboard cutouts come fold..
72 x 26 inches. 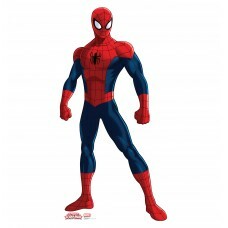 Our cardboard cutout of Spider-Man. Items are printed and produced to order. Printin..
72 x 36 inches. 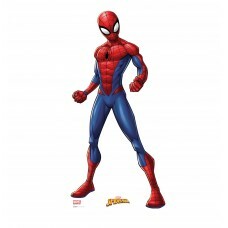 Our cardboard cutout of Spider-Man. Items are printed and produced to order. Printin..